Hydro Flask, maker of insulated stainless steel flasks and soft good innovations and a Helen of Troy Ltd. company, announced it will expand its growing global presence within the Asia-Pacific market this winter. Beginning in January 2019, Hydro Flask will launch into Korean retailers through a new strategic partnership with Gourmet F&B Korea, part of the LF Group. Key channels include outdoor, active lifestyle, sporting goods, coffee/tea and gourmet grocery. Dedicated to uniquely refreshing experiences, innovative design and an unparalleled user experience, Hydro Flask continues to receive accolades for its insulated products. 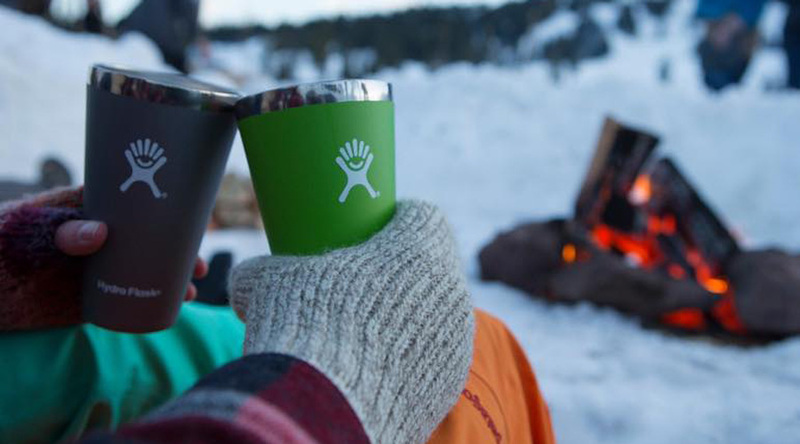 Hydro Flask has been the recipient of several Red Dot, GOOD DESIGN and iF Design Awards. The company has grown to become the No. 1 overall American water bottle brand in Sporting Goods and Outdoor, according to SSI Data.